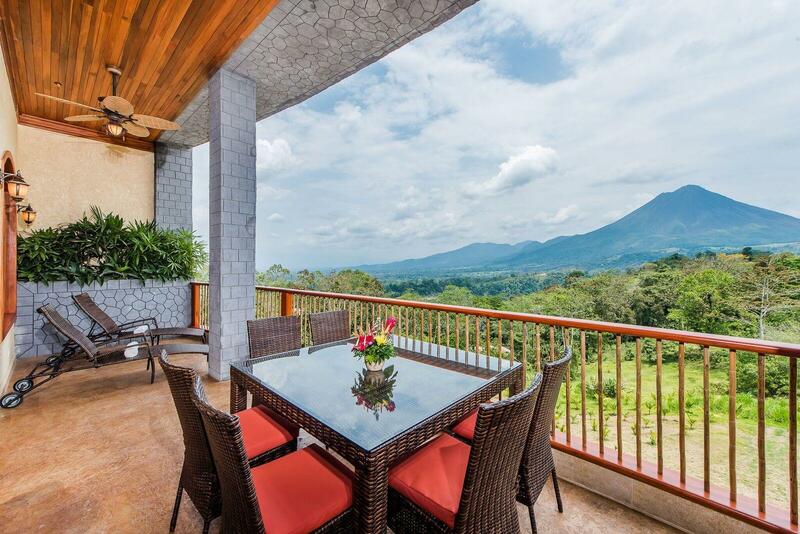 ﻿ Best Price on The Springs Resort & Spa at Arenal in La Fortuna + Reviews! Have a question for The Springs Resort & Spa at Arenal? When visiting La Fortuna, you'll feel right at home at The Springs Resort & Spa at Arenal, which offers quality accommodation and great service. From here, guests can enjoy easy access to all that the lively city has to offer. With its convenient location, the hotel offers easy access to the city's must-see destinations. Offering hotel guests superior services and a broad range of amenities, The Springs Resort & Spa at Arenal is committed to ensuring that your stay is as comfortable as possible. This hotel offers numerous on-site facilities to satisfy even the most discerning guest. 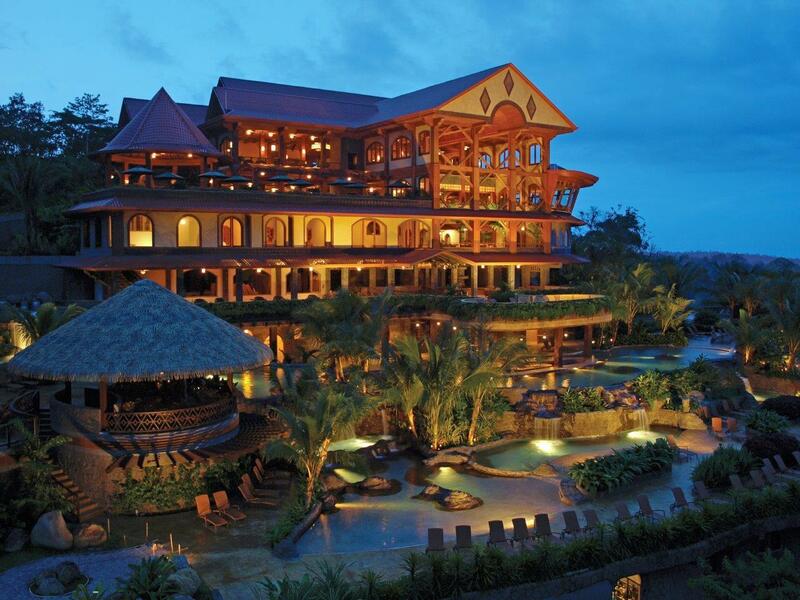 The Springs Resort & Spa at Arenal is home to 74 bedrooms. 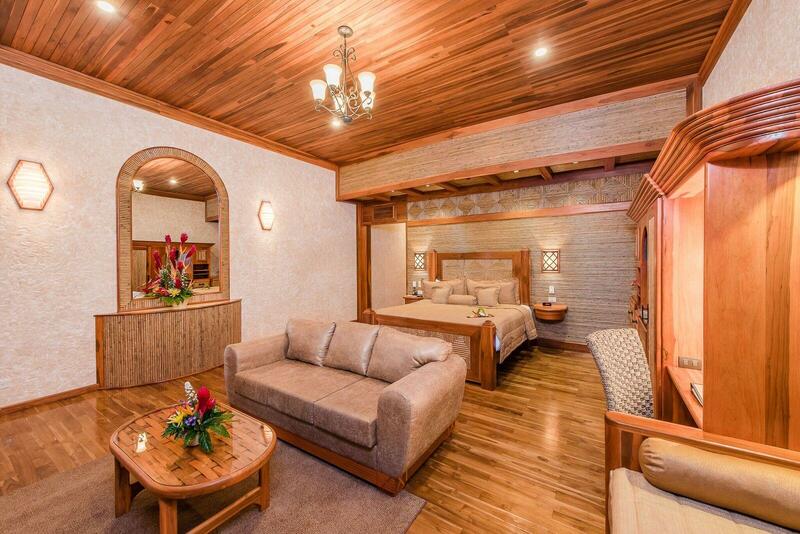 All are tastefully furnished and many even provide such comforts as television LCD/plasma screen, bathroom phone, complimentary tea, free welcome drink, linens. The hotel's recreational facilities, which include dart board, hiking trails, theme park, hot tub, fitness center are designed for escape and relaxation. 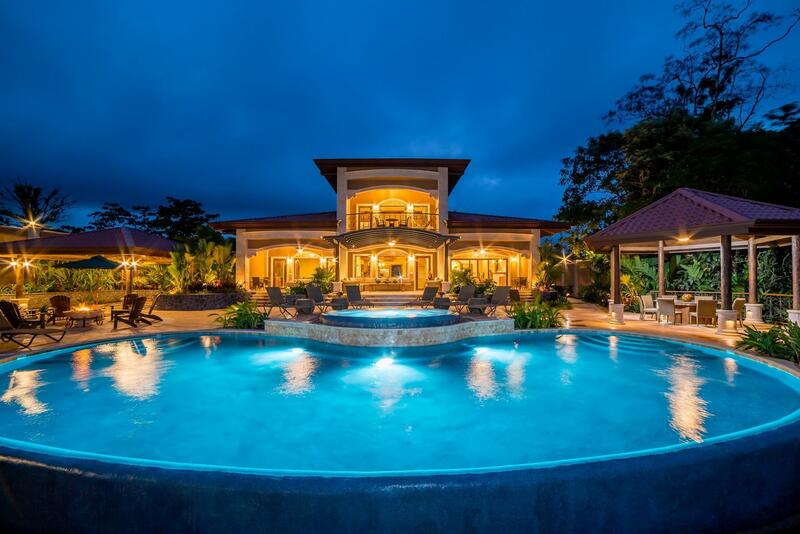 When you are looking for comfortable and convenient accommodations in La Fortuna, make The Springs Resort & Spa at Arenal your home away from home.